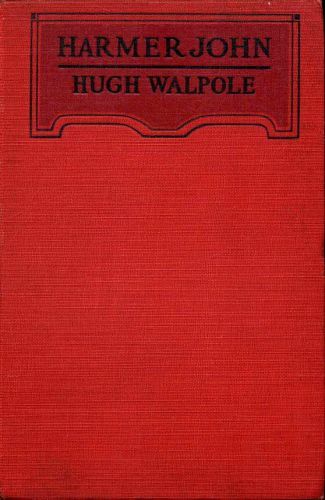 Sir Hugh Seymour Walpole (March 13, 1884 - June 1, 1941) was a British Novelist during the first half of the Twentieth Century. 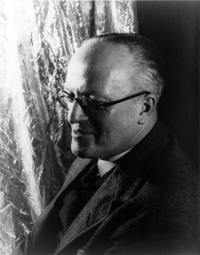 He was one of the most popular authors of his times, until his literary reputation was destroyed by Somerset Maugham. His most famous novel is perhaps Rogue Herries, the first of four books in his Herries Chronicles series. He wrote thirty-six novels, and five volumes of short stories. Epub 20180132.epub If you cannot open a .mobi file on your mobile device, please use .epub with an appropriate eReader. Mobi/Kindle 20180132.mobi Not all Kindles or Kindle apps open all .mobi files.